The Wrap-Up Magazine was started in the city of Cleveland, Mississippi in 2010. 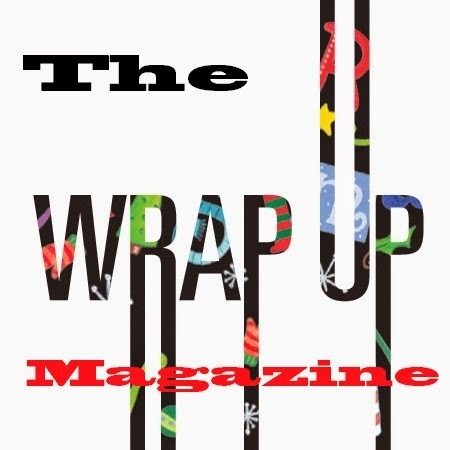 The Wrap-Up Magazine was made into a website and relocated to Lima, Ohio in 2013. It is home to the Lima, Ohio native Nieman Marcus Tha Rapper, producer, rapper, promoter, seo, and homeowner. The Wrap-Up Magazine.com is being designed to bringing you the hottest in the industry from all around the world wide web. We have the latest in technology, music, news, and more. This is the premier website for all your celebrities, and rumors news. Its built by fans and for the fans. We are the future of global media. We are located at 742 West Wayne Street in Lima, Ohio. We are a digital media company that sell and distibutes music to the public. We do not search for artist, we let them search for us. We are the leading production company in the Allen county area. The Wrap-Up Magazine is the official new hub for "Your Viral Entertainment Videos, Photos, Celebrities, Models, Music, Sports, News, Technology, Clothing, And Rumors." We lie it best when promotesen us their news and music first. Check out the Submissions Page for how to submit. If you would like to be featured on the front page and other various blogs, then check out the Prices Page on how we can make that happen for you.